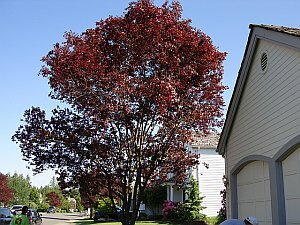 JD Tree Service offers expert, professional tree thinning and tree trimming for commercial and residential properties. 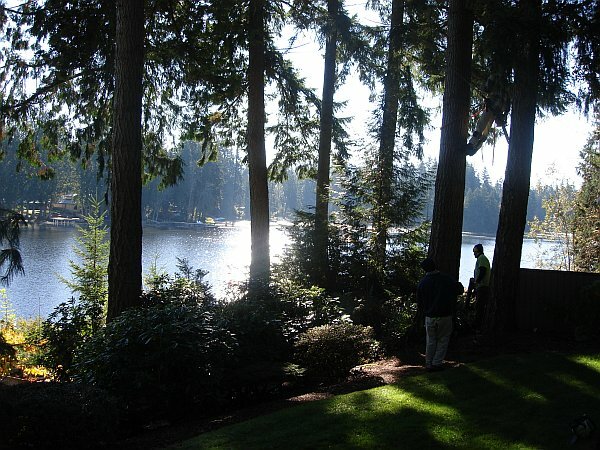 Our tree thinning service decreases wind resistance in storms, allows more sunlight to reach the landscape below, and helps open up views on your property. 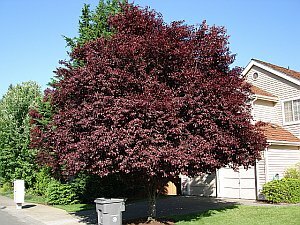 Tree thinning is accomplished by crown cleaning, crown elevation and selective pruning. 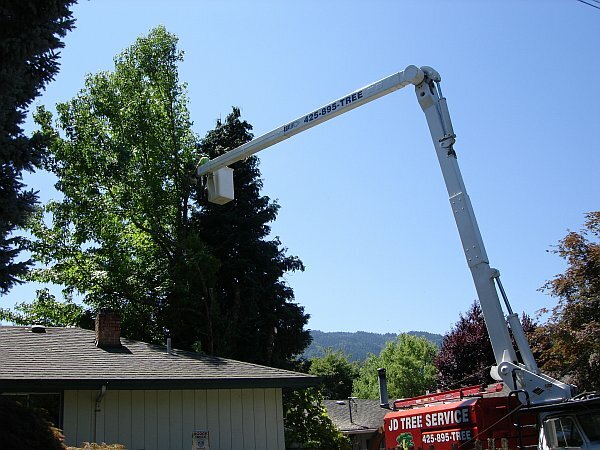 Crown cleaning, or crown reduction is done on mature trees to remove small diameter branches from the outer canopy of the tree allowing the sunlight and wind to penetrate holes in the canopy. This type of tree trimming removes diseased, decayed, rubbing and cracked branches on the tree. Crown reduction increases safety by removing weakened branches that could fall, it reduces entrance points for insects and disease, and it increases the overall aesthetics of the trees in your landscape. Crown elevation helps naturally raise the limbs of a tree that have dropped down too close to structures, or the ground. This is accomplished by removing smaller diameter branches from the branch tips in order to allow the limb to naturally lift up. This usually allows the branch to give the height needed clearance below without damaging the tree. Selective structural pruning is done on younger trees, trimming the tree to it's natural shape resulting in a more structurally sound tree. This type of pruning on a younger tree can mean the difference between whether it survives wind storms as it matures, or fails due to unrestrained growth. When we visit your property we will recommend steps that can be taken to increase the safety, value, aesthetics and the overall health of all the trees and plants on your property. "Best Experience Thanks for a job wonderfully done. 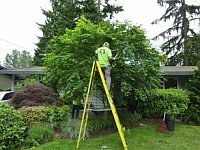 My husband and I are thrilled with the beautiful job you did limbing up our overgrown trees and the advice you gave us on maintaining them throughout the years. It is so refreshing to work with such honest, professional and friendly guys. Thanks again John and Doug!"